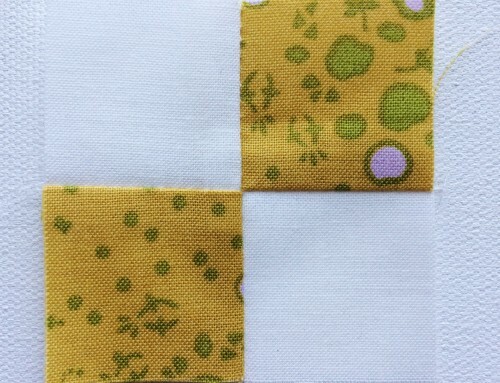 Before sewing your binding in place on your quilt top, you should carefully prepare it. Attach your walking foot if you have one, it helps to move all the layers of fabric smoothly under the needle. 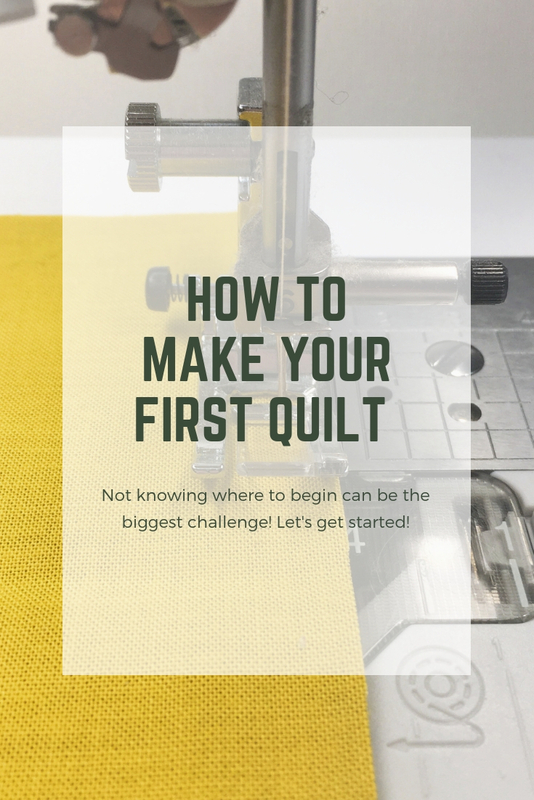 Raw edges lined up, begin with a 12″ – 18″ tale unattached to your quilt, we will get back to that a little later, sew 1/4″ away from the raw edges. 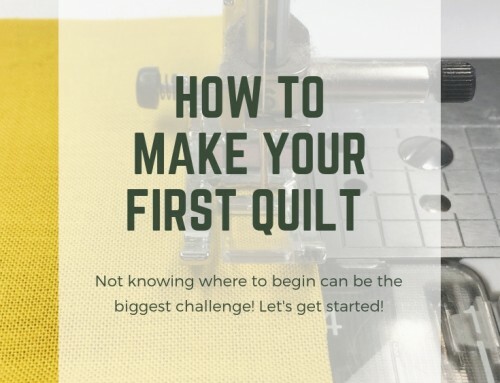 If you have a needle down position, use it – you will stop and start a lot to adjust the quilt. 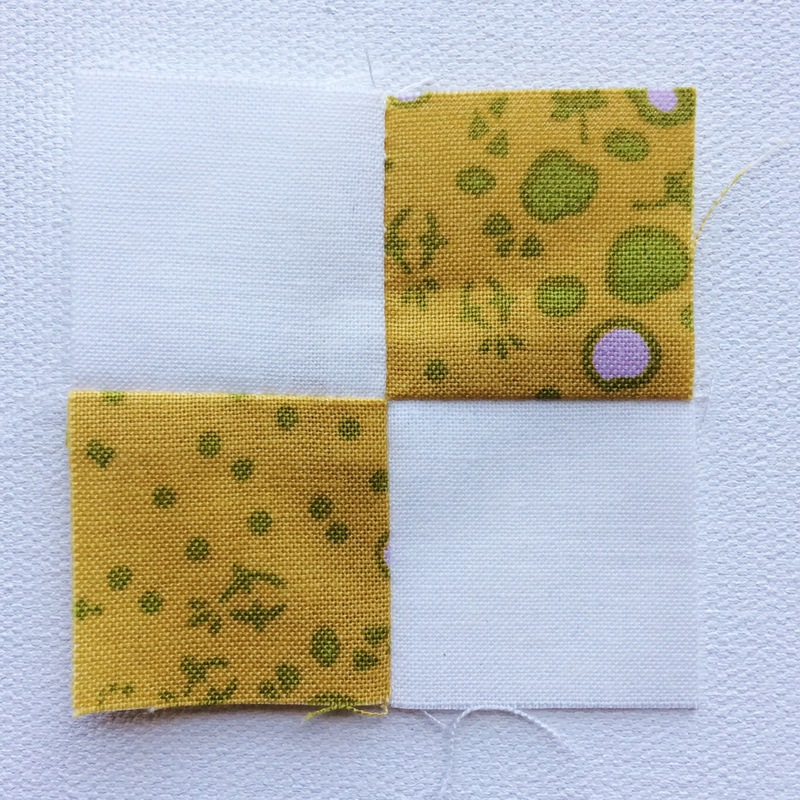 Stop 1/4″ away from the corner, and pull your quilt out from under the needle. 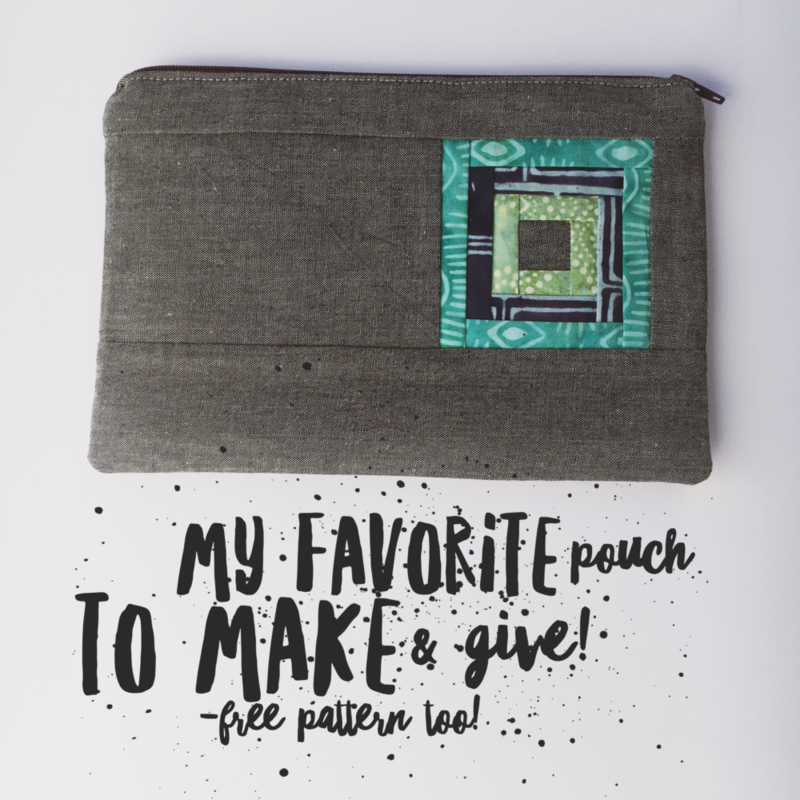 Fold the fabric away and back down – I typically just pinch it until all the edges are matching. like so, and continue around your quilt in the same manner, until you are almost back to where you started. Again leave a tail, and 18″ gap, of unsewn binding. Lay your tails overlapping one another in the middle of your gap. Trim one side to the middle of your gap. With your ruler, measure and mark 2 1/2″ of overlap. I use the edge of my ruler – you might take a pencil and mark it. Now fold your quilt to make room to work, and arrange binding strips at 90 degrees. Here’s a closer look – carefully pin, and mark a line corner to corner. Because I’m working with the entire quilt, I add a couple or extra pins to keep everything lined up perfectly. Now sew on the marked line. Trim away excess 1/4″ away from the seam. 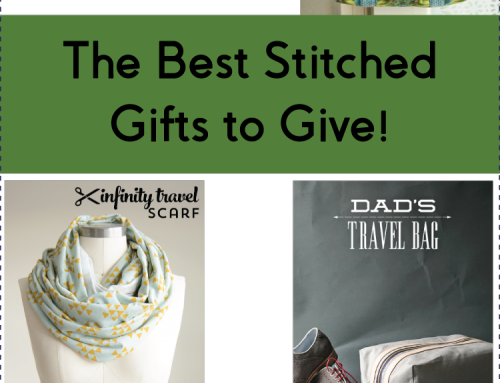 And continue sewing your binding in place! Before tacking down the binding by hand I press the binding away from the quilt top. thanks I always fold one end at 90 degrees then place the other end inside and stitch. When I hand sew it is really bulky in that place i will try it your way. I cant wait til friday i have a quilt or two i want to put in the festival. 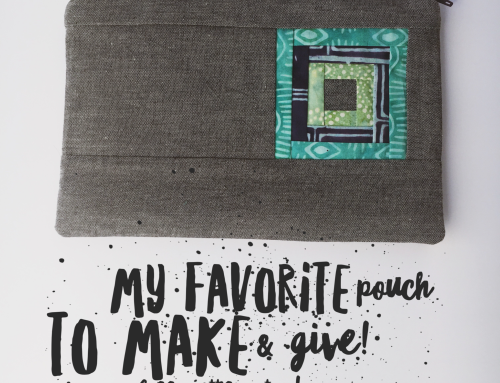 Great tute – that's how I do mine too, it's my favorite way to do a binding. No folding over the ends, it's all finished off perfectly! 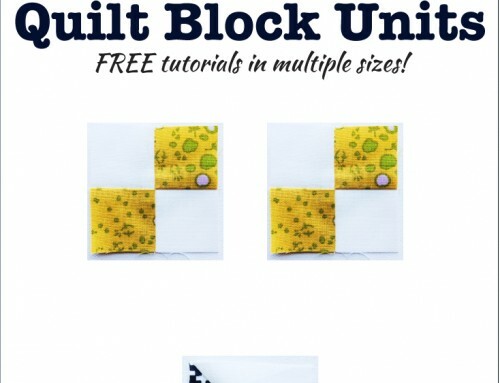 Great tutorial Amy – the binding is such an important aspect of the whole quilt and can make or break imho! I wish I was better at it, I'll try your method. Yay, I followed this tutorial right this time! My bind went on great. Thank you so much for this tutorial! I come back to this tutorial again and again! Thanks so much Amy!! Thanks for such a great tutorial, Amy! I just finished my very first quilt–you inspired me. :) I used this way to do the binding (and I worked through most of your other tutorials, too) and it all turned out great! Thank you Amy! Sewing the two ends together is the thorn in my side when binding a quilt. I get corners, I just get confused with attaching the ends to each other. I even bought a tool to “help” me, and it didn’t help! Your instructions are great!